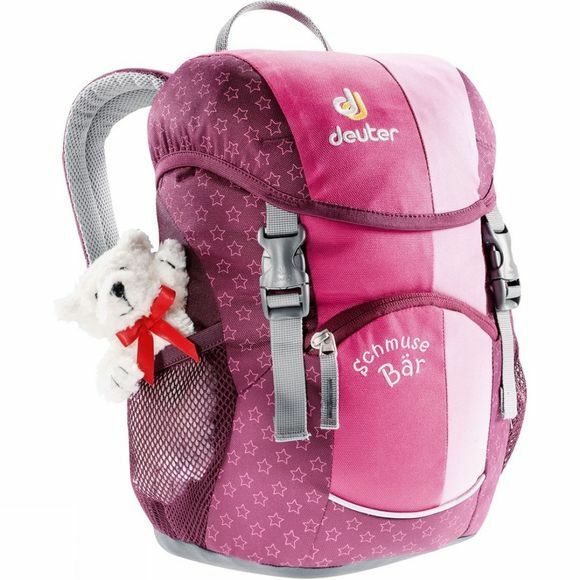 The little Deuter backpacks get a make-over! With the many new designs and patterns there is a favourite design for any girl or boy: stars, waves, cloverleaf or flowers on colourful stripes. The Schmusebär is the shining companion for playground adventures, going for a swim or heading out into the mountains. The Junior, the big brother, is for children aged 5 and above. Further: All models now feature a revised back for improved ventilation.